You probably won't revisit it. 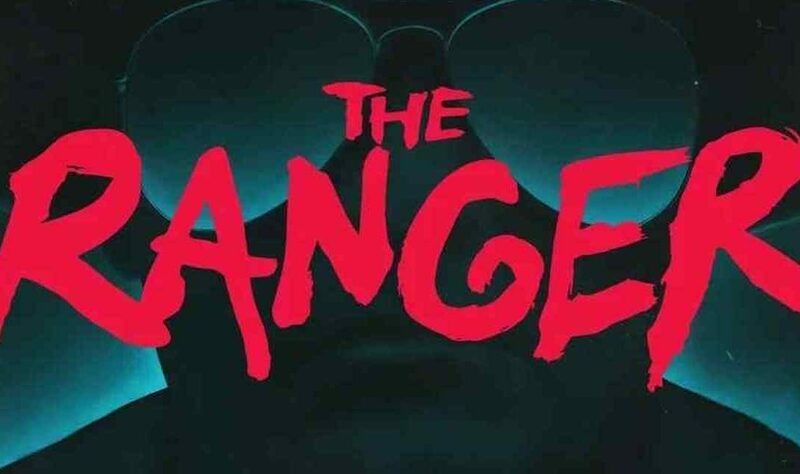 The Ranger (2018) starring Chloe Levine and Jeremy Holm. Directed by Jenn Wexler. 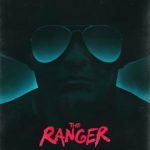 It’s a well-known fact that slasher movies are the greatest thing to ever happen to the horror genre so you can imagine how pumped I was when I discovered this 2018 slasher flick called The Ranger. You can never watch too many slasher films, they’re just awesome. Fast forward to present day and the little girl (Chelsea) is all grown up. Furthermore she’s sporting bright pink hair and a studded leather jacket because she’s part of a gang of punk rockers. While partying in an abandoned warehouse Chelsea and the gang are chased out of the building by the police and things go south fast when Chelsea’s boyfriend stabs one of the officers. Deciding not to hang around, the group flee to the woods where Chelsea’s deceased uncle has a cabin they can hide out in. On the way, they make the obligatory pit stop and we get our first glimpse of the ranger who warns the punks to obey the park laws at all times. Upon arrival Chelsea is dismayed at how out of place her punk friends are in the woods as they smoke, litter, spray paint trees, start fires and generally act like a bunch of assholes. 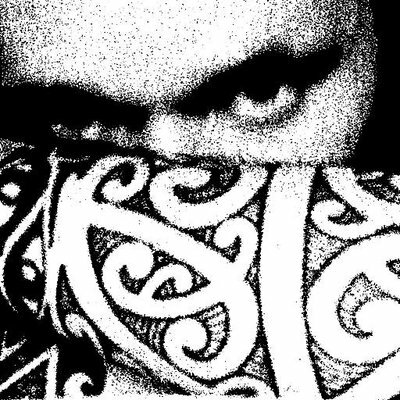 All this partying is brought to an abrupt halt when a gunshot rings out, felling one of the punks. And so begins the group’s attempt to stay alive long enough to get out of the woods, all the while being picked off one by one by the pissed off psychotic park ranger. Eventually it dawns on the ranger who Chelsea is and of course we get a climactic showdown between Chelsea and the ranger, as well as a big reveal about just exactly what it was the ranger covered up when Chelsea was a little girl. This is a fun movie, the obnoxious punks remind me of the punks from Return Of The Living Dead, while the ranger is like a cross between Maniac Cop and Judge Dredd, as he recites the punks’ violations before executing them. Throw in some sweet practical effects and a killer soundtrack and you have a fun throwaway movie. Unfortunately, the ranger wasn’t as psychotic or frightening as he should have been and didn’t generate any excitement the way you felt when you first saw the greats like Jason and Freddy or even tier three slashers like Babyface or Leslie Vernon. Whether we get a sequel or not remains to be seen and while you’ll probably only watch this movie once and move on (remember last year’s The Babysitter?) it’s still a fun ride and worth a watch.